New and experienced weavers alike are always on the lookout for new weave-structure patterns. 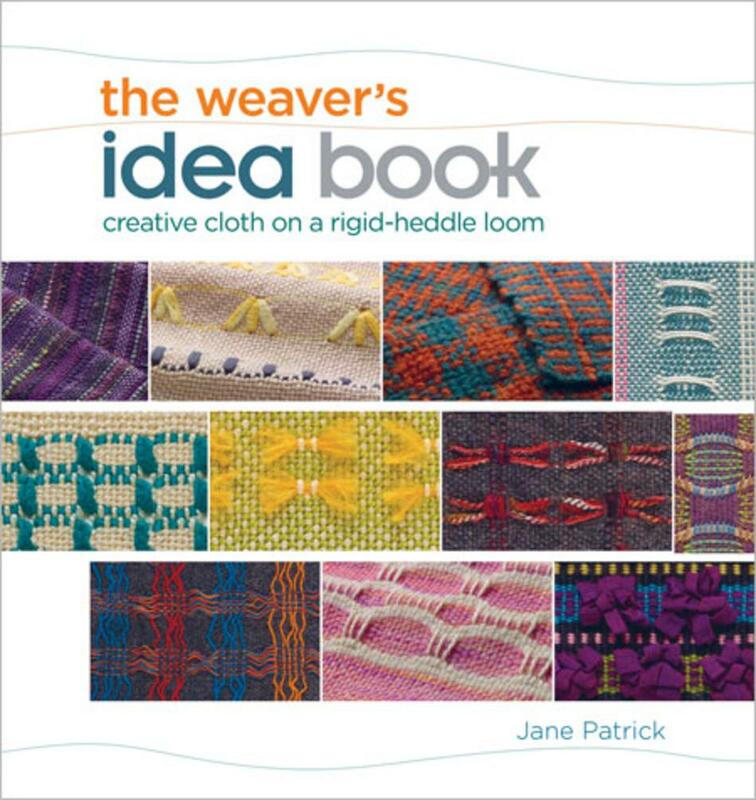 The Weaver&apos;s Idea Book presents a wide variety of patterns for the simple rigid-heddle loom, accompanied by harness drafts for multishaft looms. The techniques include leno, Brooks bouquet, soumak, and embroidery on fabric. Each chapter contains weaving patterns along with swatches illustrating the techniques, accompanied by step-by-step photography.